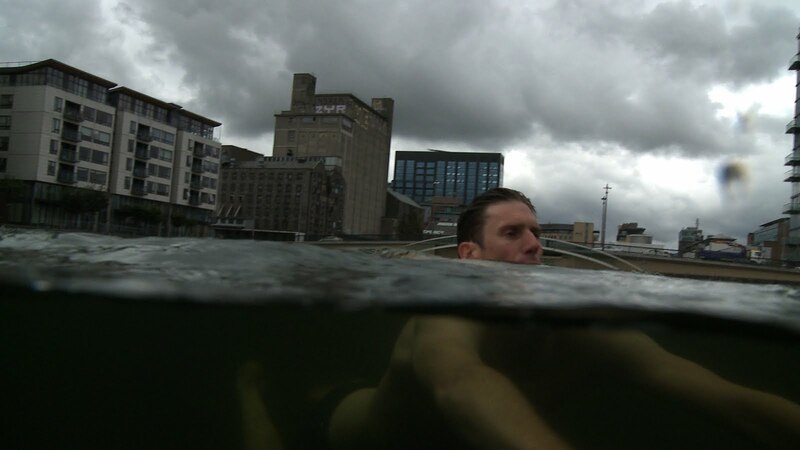 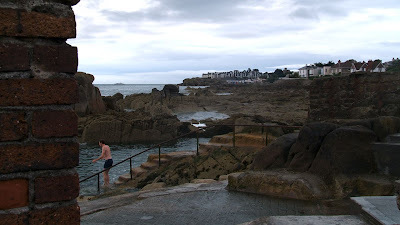 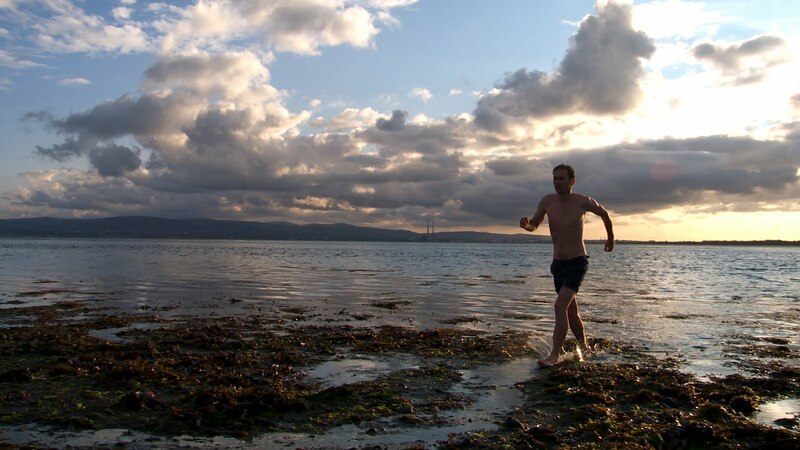 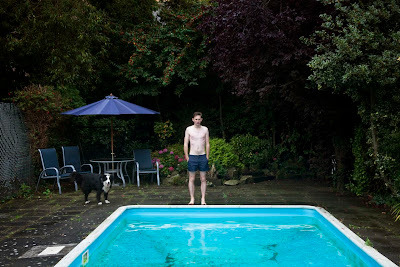 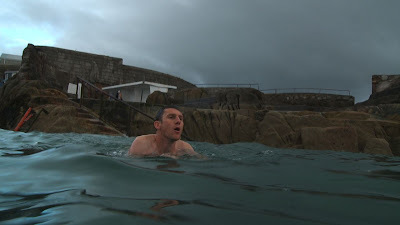 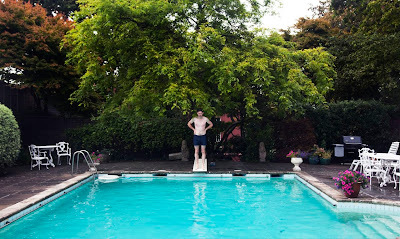 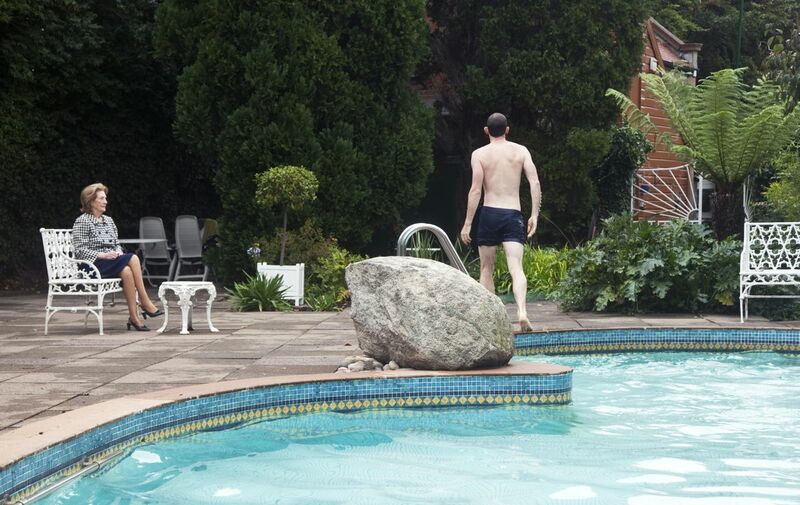 My new film 'The Swimmer' will be screened for the first time this Thursday, October 20 at the Science Gallery in Trinity College Dublin as part of 'The Future of Water', a group show that continues until mid January 2012. 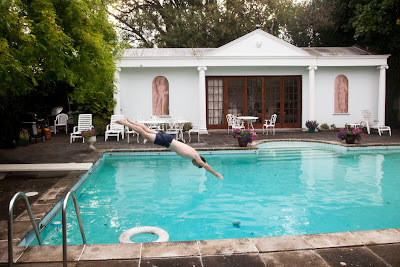 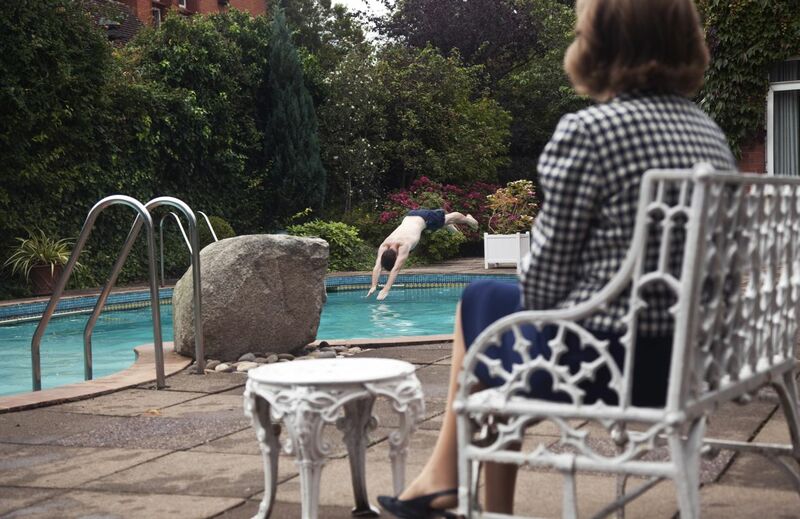 I have been fascinated by Burt Lancaster's 1968 movie 'The Swimmer' for some time. 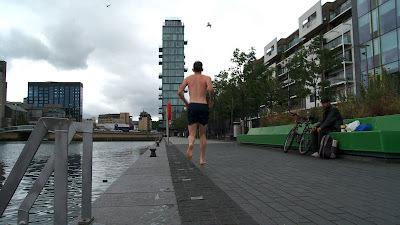 I imagined transplanting the premise to a Dublin context for the past year or two and this finally became possible when The Science Gallery commissioned the project for their upcoming exhibition. 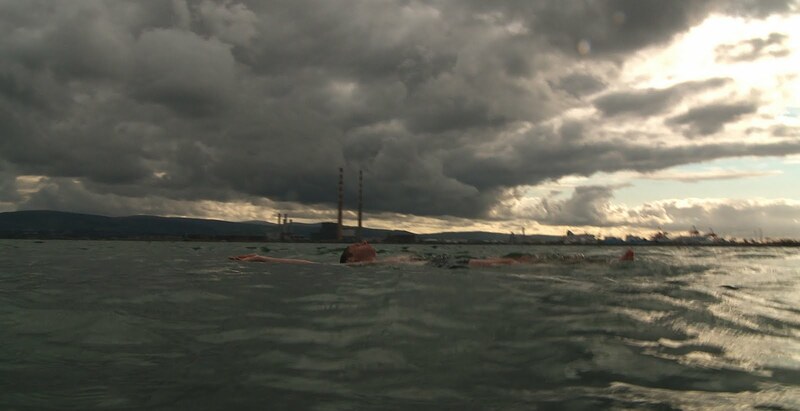 Working with director Nicky Gogan and producer Sinead Ni Bhroin we set out to make a film about a performance inspired by the concept of moving through a landscape by swimming in as many locations as possible to travel from A to B. On a Saturday in early September after several weeks of preparation we finally reached the film date. 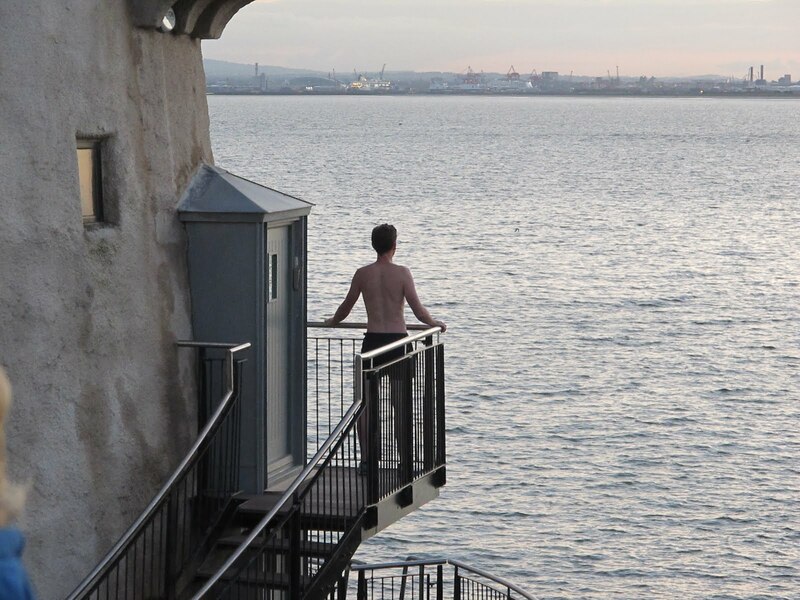 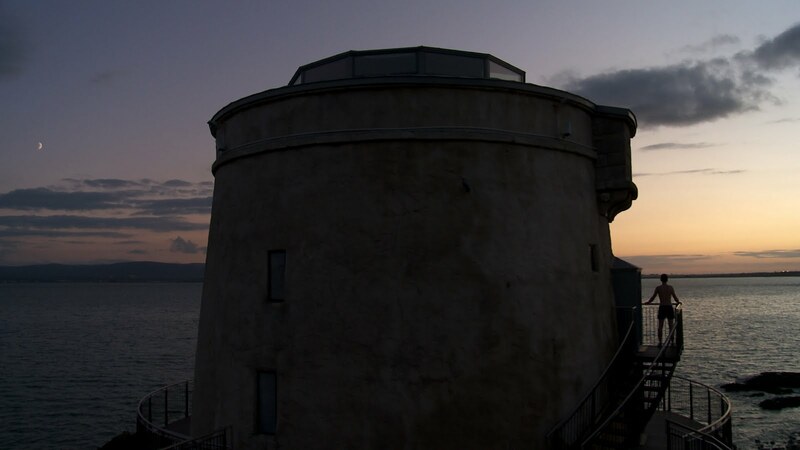 Starting at dawn at the Joyce Tower and the 40 Foot in Sandycove I charted a watery course across the city involving swims in private and public pools, Grand Canal Dock, the Liffey, Dublin Bay, Dollymount Strand and Sutton Park School before finally finishing at sunset at Sutton Martello Tower overlooking the trajectory of my day long journey.